When it comes to health, you have to be extra cautious. 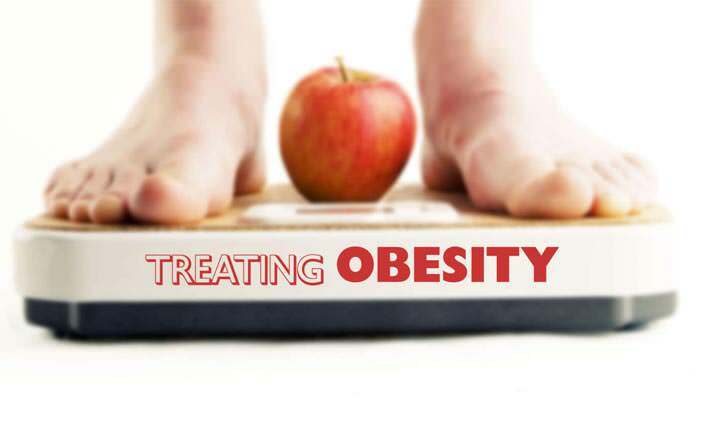 Each piece of food, every thought and every place has a positive or a negative effect on your health. And if you are not so very careful, eventually the body system would start going haywire. At a wellness retreat, you can really turn the situation around, and improve your health. At Nimba Nature Cure Village, you can opt for specialized therapies like Stone therapy, Reflexology, Infrared treatments, Shirodhara, Mud therapy and Janu Vasti. With the unique merger of ancient wisdom with modern science, these therapies work wonders on the overall physical, psychological and social health. 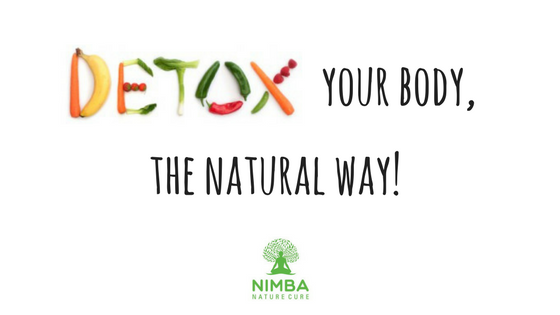 Nimba Nature Cure Village is the best place to soak in the power of nature and let the body heal itself naturally. Nimba Nature Cure Village is one of the largest wellness retreats in Gujarat. A Wellness Bloggers Meet was organized by Ayurveda Sutra in association with Nimba, with an aim to impart awareness about wellness retreat in India. Pradeep takes us on a brief journey of Nimba through his video. 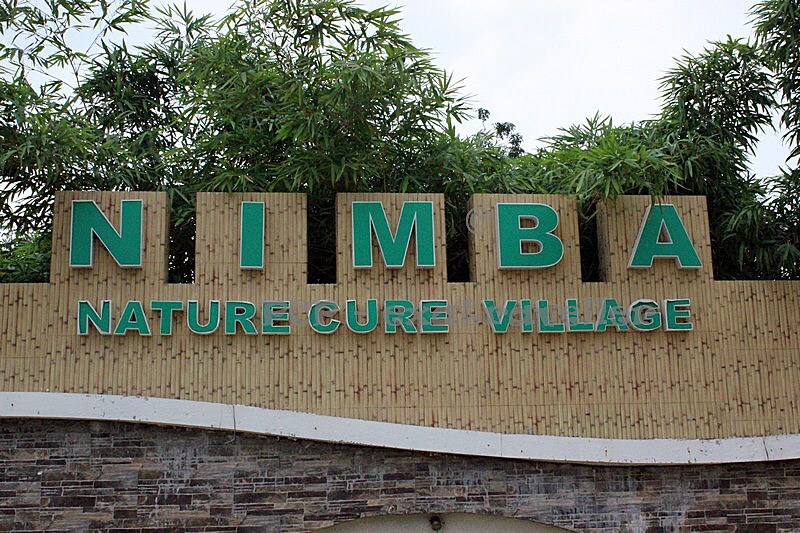 He showcases various therapies and infrastructure at Nimba Naturecure Village. 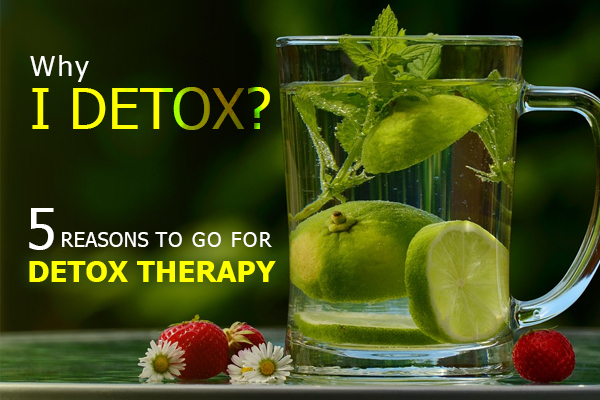 Pradeep gives a great insight into the naturopathy treatments and processes. Starting with the reflexology treatment, you can see the massage and other reflexology treatments for lower leg and soles. Reflexology is a treatment which requires applying pressure at specific regions on the feet, hands and ears. Pradeep also includes the visual of a yoga session in progress. Pradeep gives us a walk through the awesome infrastructure at Nimba. He showcases lush greenery, fountains, art installations, and huge Buddha statue which invoke positive thoughts. He gives a chance to see the food canteen and healthy meals prepared as per the recommendation of doctors. He also shows the residential blocks, organic farms and Nimba Nature Cure Village’s beauty at the night. Apart from the campus, Pradeep also displays different treatments like hydro-treatments, stone therapy, Shirodhara, Jal yoga, and Mud therapy. Mud therapy with hot and cold treatment is very helpful in relaxing and toning the muscles. He also gives us a peek inside the Janu Vasti treatment which is well known for its amazing health benefits, especially on knee joints. Pradeep also displays the infra-red therapy for knees and spine area, which relieves the pain and eliminates toxic materials. Pradeep presents an enchanting in-depth sight into Nimba Nature Cure Village, watch this video to experience the magic.